Eat Pray Love has become the anthem for women who are trying to find themselves after divorce, in their 30's or are at a crossroads in their life. What I love about this book is that Elizabeth Gilbert turned to travel to "find herself". She took a year to travel to Italy, India and Indonesia - the three "I"s.
It takes courage to change your life, and what better way then to travel to other countries and live. In my experience some of the best education I ever had was living in foreign countries. It isn't a "travel book" per say, but she does show how beautiful the 3 places she visited are and what they have to offer the traveler. This book is the ultimate "women's lit" and is a great read while on holiday. 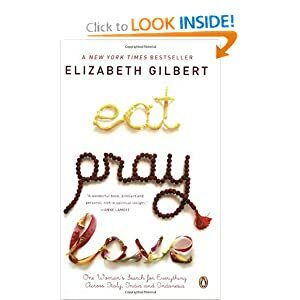 If you are looking for a good read pick up Eat, Pray, Love. They also made a movie out of the book starring Julia Roberts. Check out some of the best travel guide books. Join in and write your own page! It's easy to do. How? 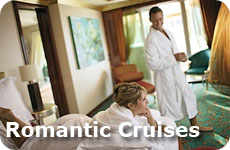 Simply click here to return to Travel Books .